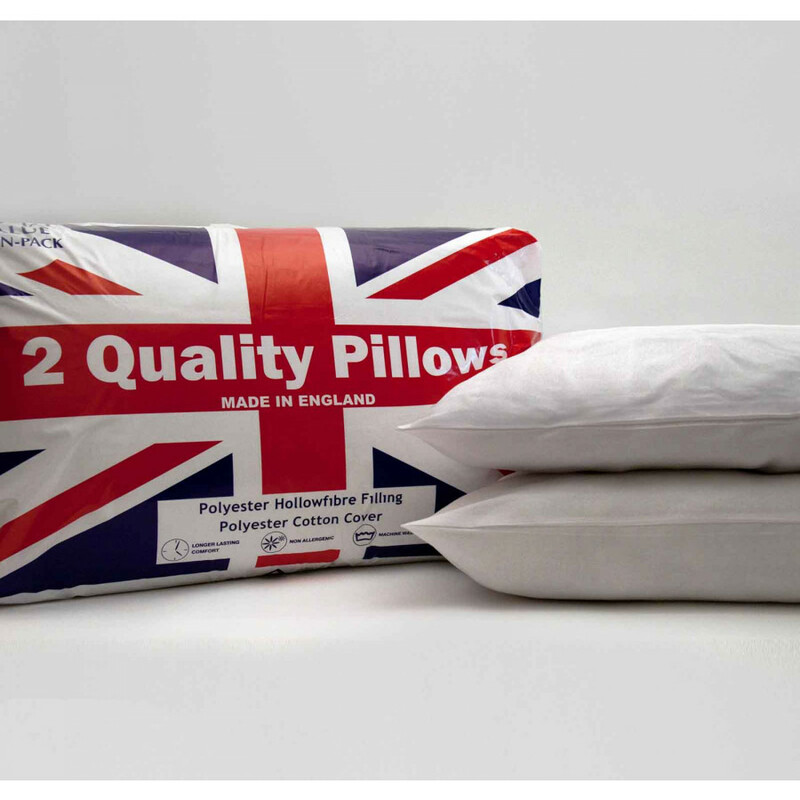 Perfect for the entire family, this stunning pair of bounce back pillow is filled with 100% polyester hollow fibre and is extremely soft and plump to bounce back. Its lavish filling and polycotton casing is of premium quality and give tremendous body support. This pillow is ideal for side sleepers as it contours according to your body shape and are non-allergenic to ensure you get a great night?s sleep. 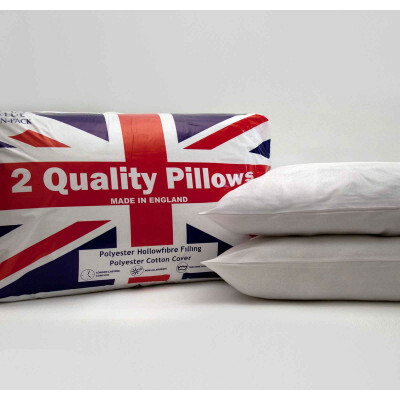 Being extremely handy and machine washable, this pair of bounce back pillow is easy to care and highly durable.